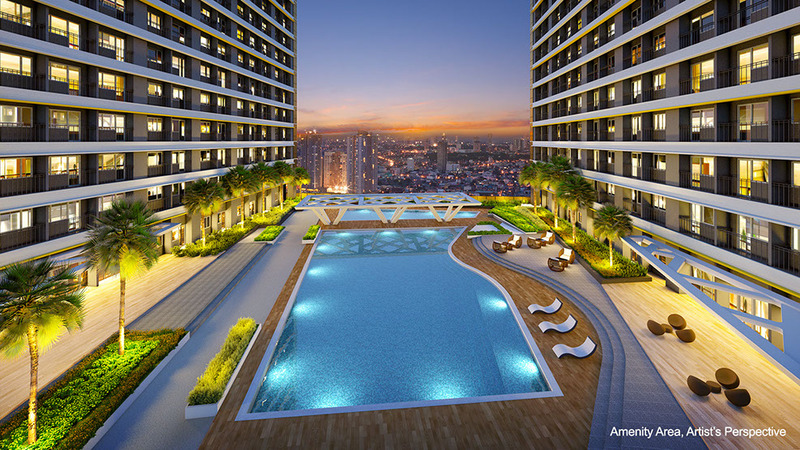 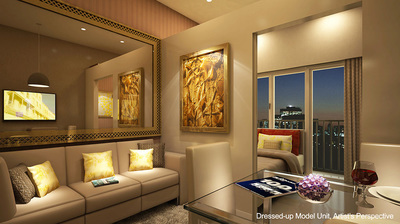 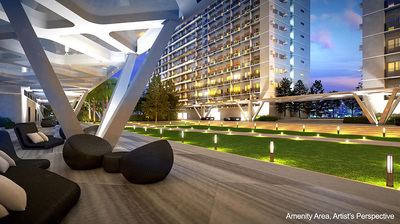 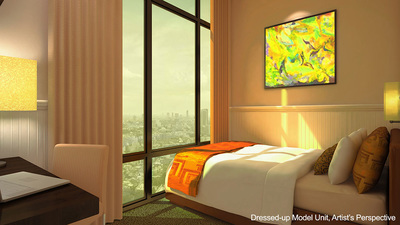 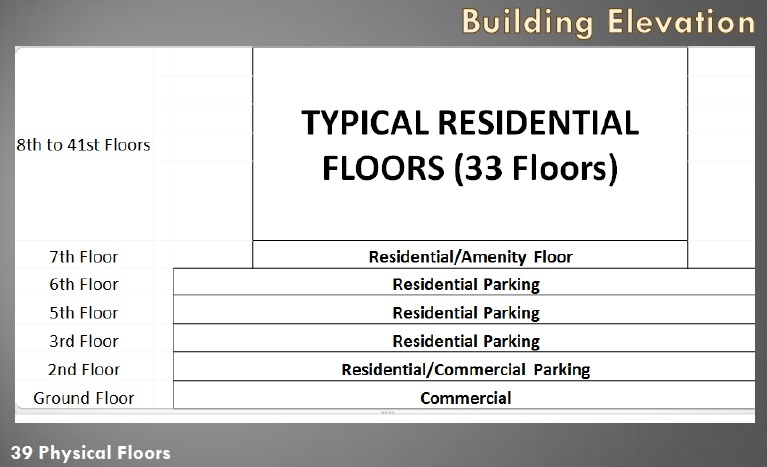 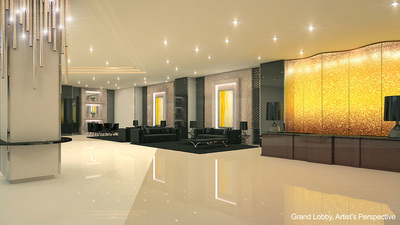 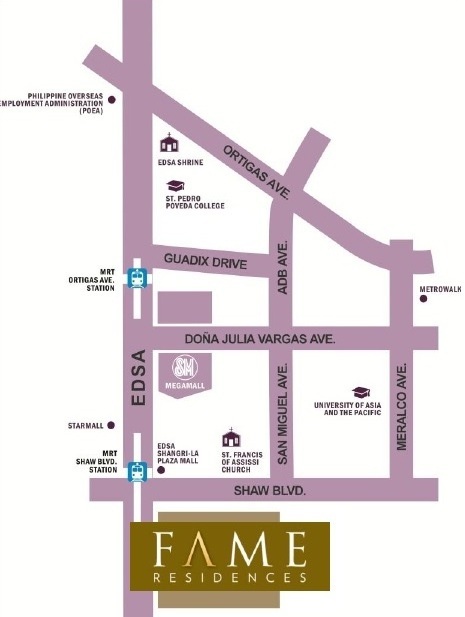 ​Fame Residences was designed and created with you in mind. 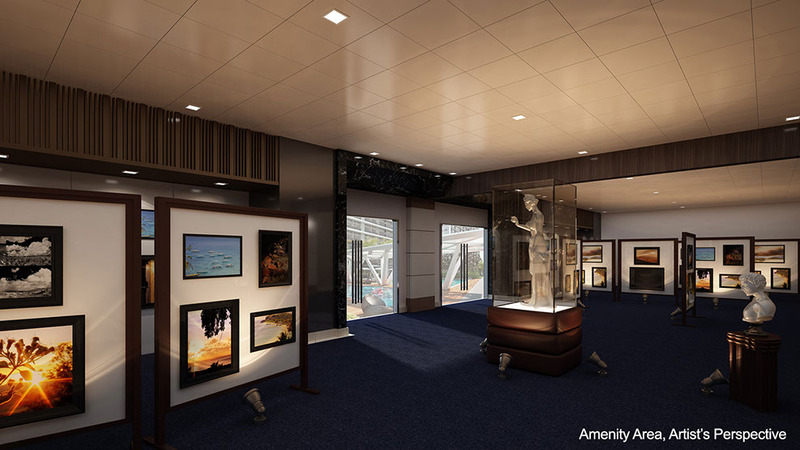 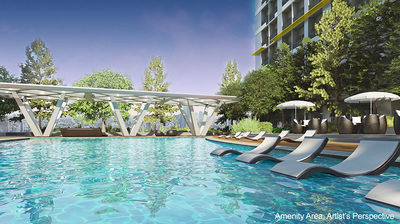 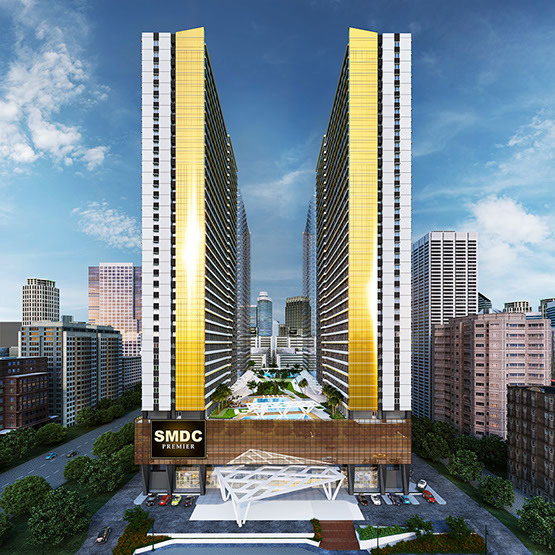 Its features and amenities are intended to provide utmost leisure and opportunities for you to create extraordinary experiences worth talking about. 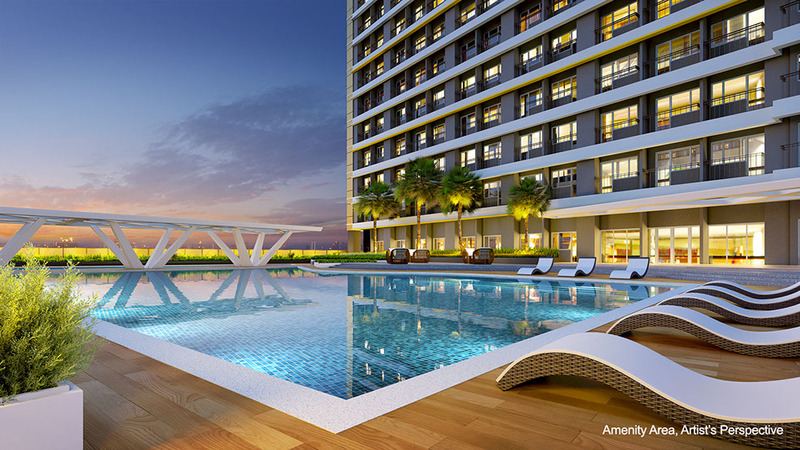 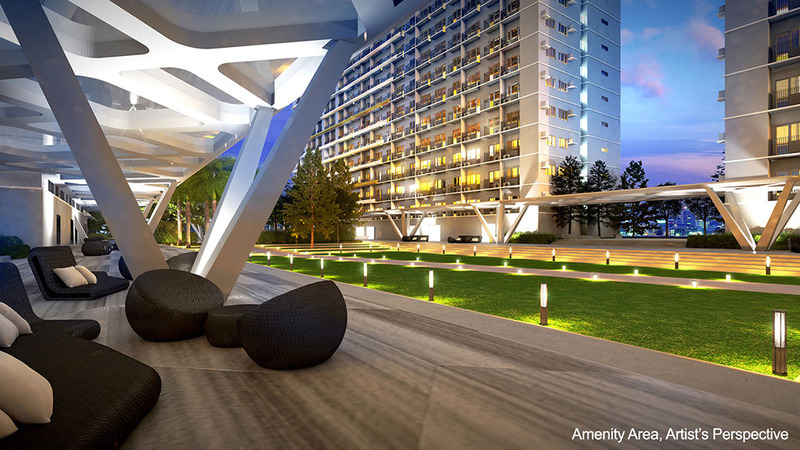 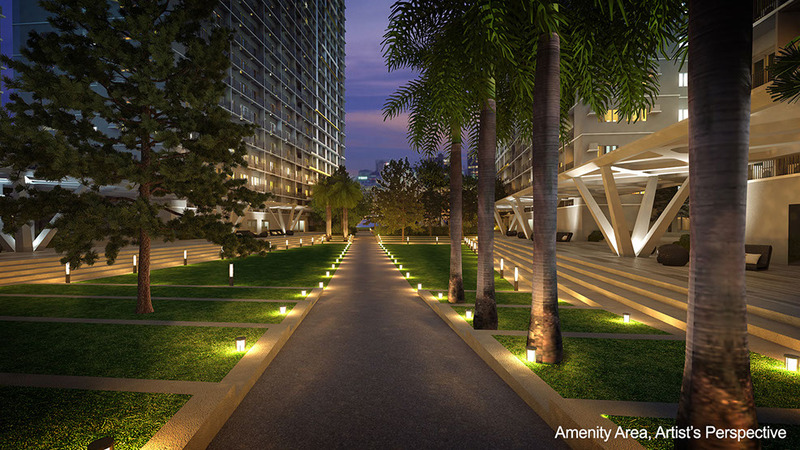 Its proximity to key business districts and city hotspots make your life at Fame Residences exceptional, everyday. 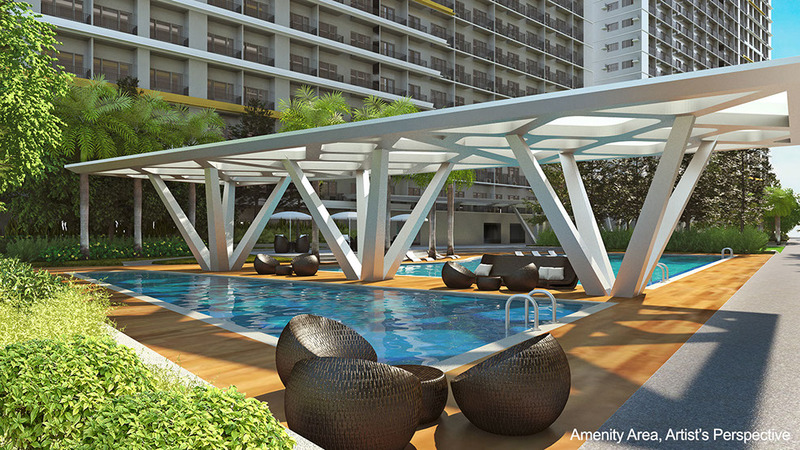 For more details, site visit and reservations, INQUIRE NOW!